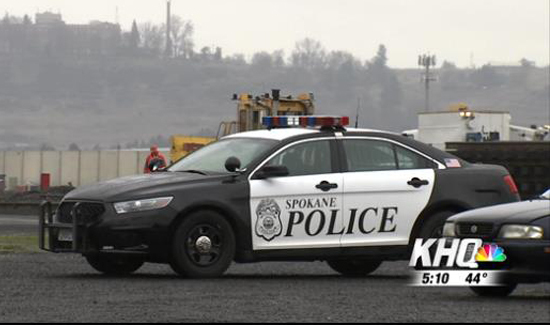 Police in Spokane, Washington, this week said that they are unable to fully deal with more than one crisis at a time after nine officers involved in shootings have been put on leave. In all, a total of nine officers had been benched while shootings they were involved in are investigated. It comes at a time when the department was already short-staffed. Police said that they were forced to pull officers from an Amber Alert crisis on Monday to deal with the latest officer-involved shooting. Washington State Patrol and the Spokane County Sheriff’s Office were not expected to step in to help the Spoke Police Department.